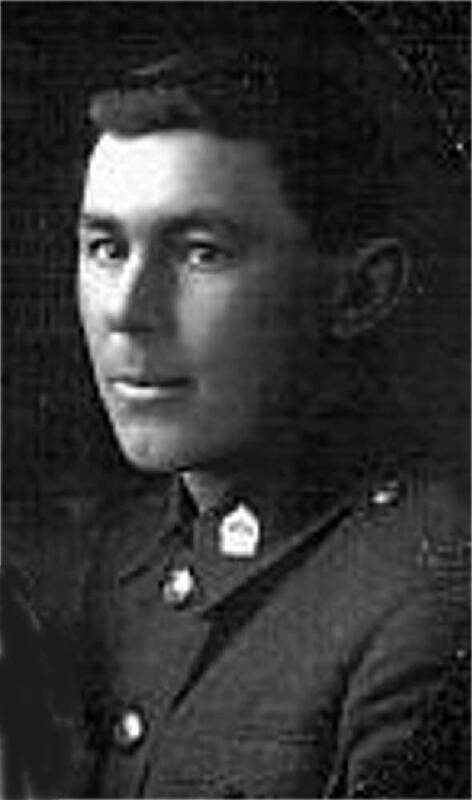 William John Humphris, born on 23 December 1897 to Valentine John Humphris and Jessie Jack Humphris (nee Rodgers). He was admitted to Tawai School on 8 January 1902. Following school he was granted a Canterbury Jockey Club Jockey's (apprentice?) licence on 5 Nov 1914. In 1916 he rode the third placed horse in the Longbeach hack handicap. At the time of his enlistment for service in World War One William was working as a jockey for S Trilford of Washdyke Timaru. 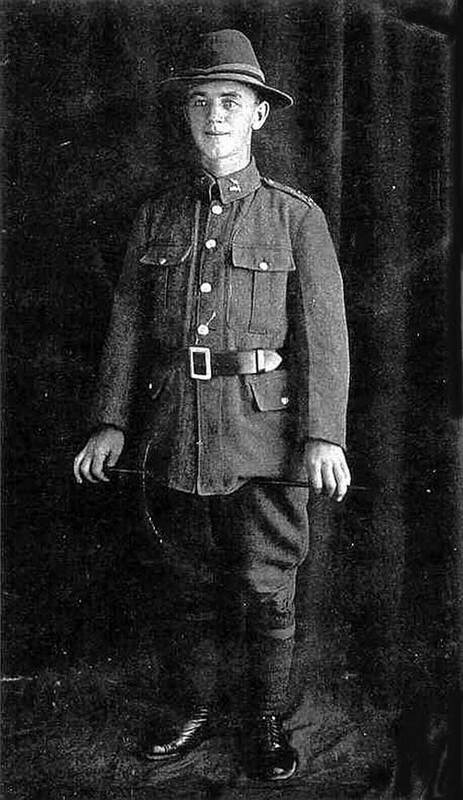 After initial training William left with G Company, Reinforcements, New Zealand Rifle Brigade (NZRB) on 19 January 1917 on board the Waitemata. After two years and 305 days service (two years and 156 days overseas) William was discharged from service after the war ended on 27 July 1919. Following the war William appears to have continued working with racing horses. The Sun reported (8 Dec 1920) he again gained a Canterbury Jockey Club license, and was later working as a trainer in 1930-1931. Earlier, in 1928, he was listed in the electoral rolls as having returning to Tawai, Glenavy, but late in life (1957) was listed at Seadown, Timaru. When William died in 1959 his probate recorded him as a farmer of Opihi Reserve. He is buried in the RSA section of Timaru Cemetery.